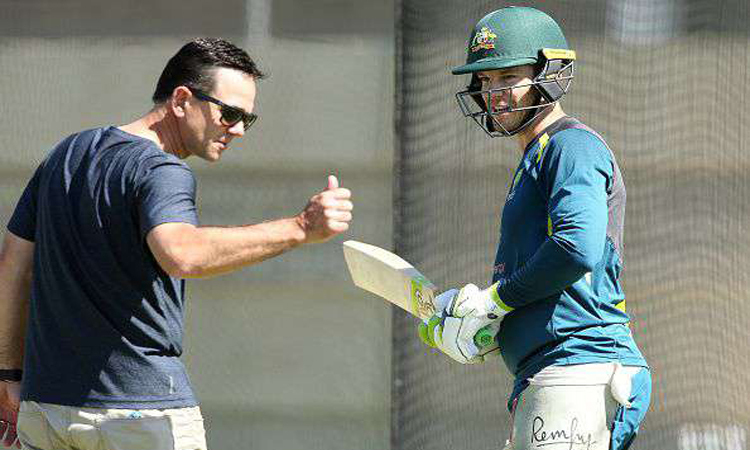 Legendary batsman Ricky Ponting has joined Australia’s coaching staff ahead of the 2019 ICC World Cup in England and Wales. 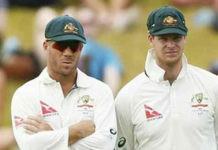 Ponting will work alongside head coach Justin Langer as Australia look to win the World Cup for a record sixth time. Cricket Australia’s announcement comes a day after bowling coach David Saker stepped down from his post with immediate effect. Saker has been replaced temporarily by Troy Cooley.